Having started with two jewellery stores in Llandudno through the 80's, Tony moved his business to Conwy and opened his first Conwy shop (Pearl of Conwy) on the High street in 1991. After successful trading for a number of years he was joined by his son Simon (now partner) and together they opened their present store Conwy Jewellers also on the High street. Tony now being semi retired, the shop is mostly run by Simon and their Manageress Keighley. As main stockists of Clogau Welsh Gold and a beautiful range of wedding jewellery, Storm, Seiko and Sekonda watches are just a few of our products. 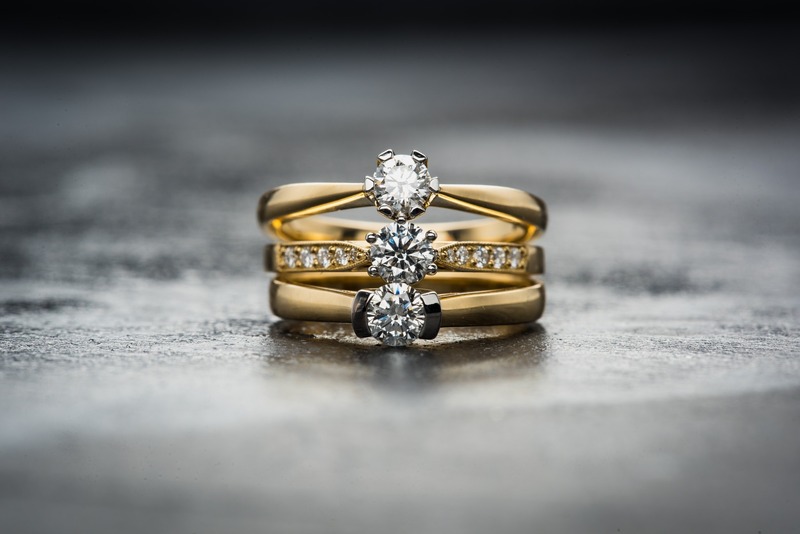 Diamond rings and wedding bands are just more pieces of our stunning stock variety.